Our funded Kindergarten program empowers children to be capable and competent learners. We believe that all children have the right to learn and are effective learners within their environments that honour their “being as autonomous individuals”. This is achieved in providing a genuine sense of “being, becoming and belonging” and acknowledge all children’s “becoming identities”. 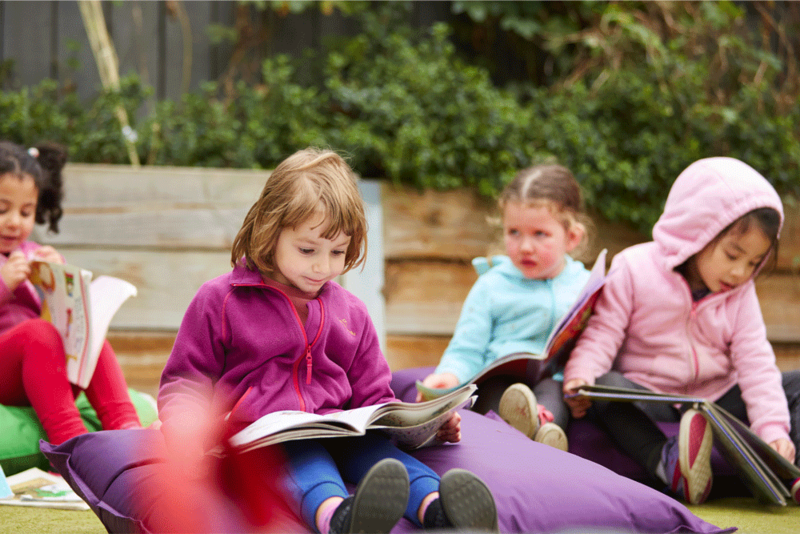 We recognise families’ vital and essential role in their child’s education and we strive to build on the strong and positive relationships and partnerships to increase authentic collaboration with the purpose of delivering a culturally sensitive and meaningful educational experience. We respect the influential role that educators have in the lives of young children both in personal and professional capacities. Educators act with kindness, compassion and respect at all times in a professional manner. Educators ensure that their educational programs are based unon current research and learning theories and engage in regular reflective practices to ensure this. We appreciate the valuable role that communities play in the lives of children including those from diverse cultures. We endevour to involve our local communicates in our program as a further extension of a holistic and relevant kindergarten experience that prepare then for both their learning for now and in their future. The staffing ratio for this age group is 1 staff member for every 11 children. We proudly employ two full time, experienced kindergarten teachers to prepare the children for successful Primary School entry.